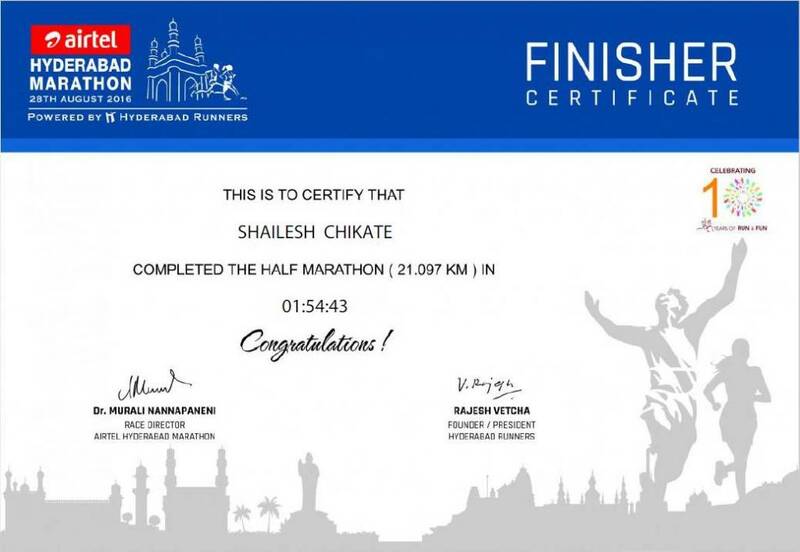 Being a software engineer by profession life became very sedentary caused in gaining weight. 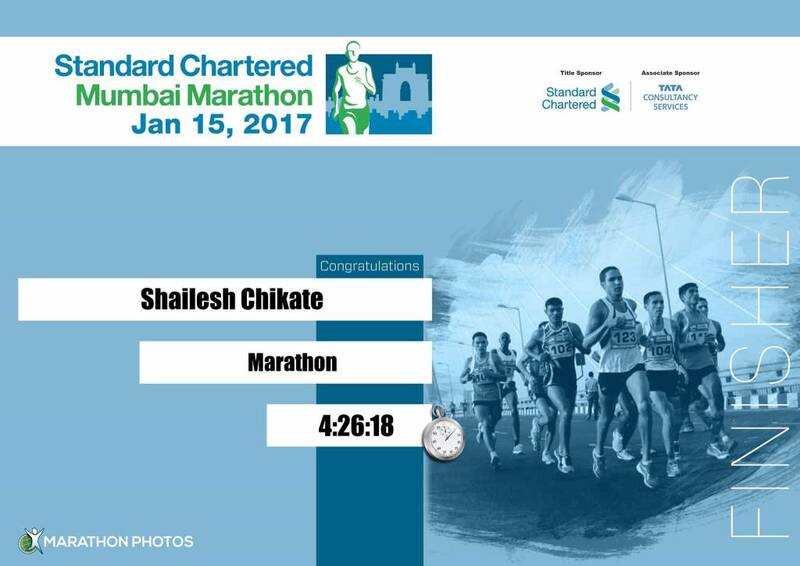 He started running to reduce weight and to be fit. 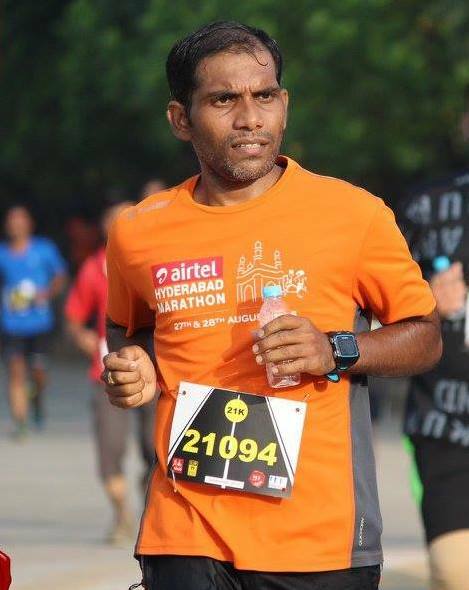 Initially participated few 5km events and since then kept the regime going. 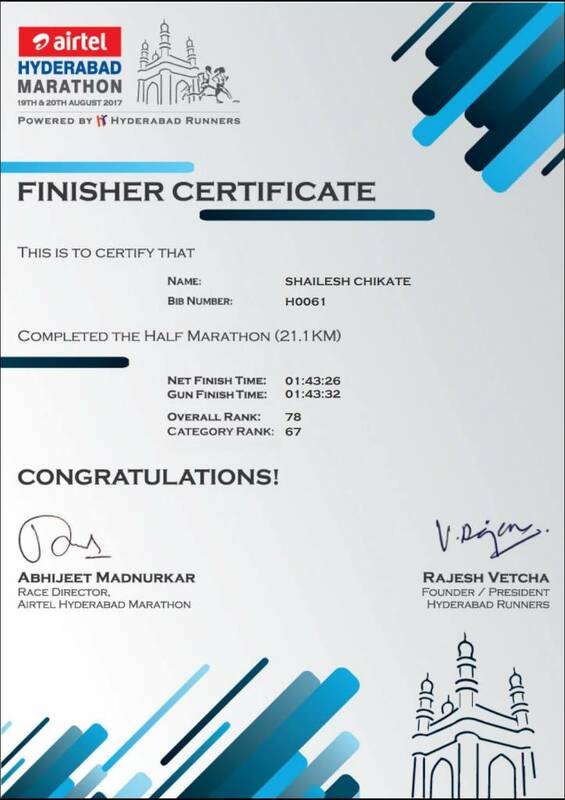 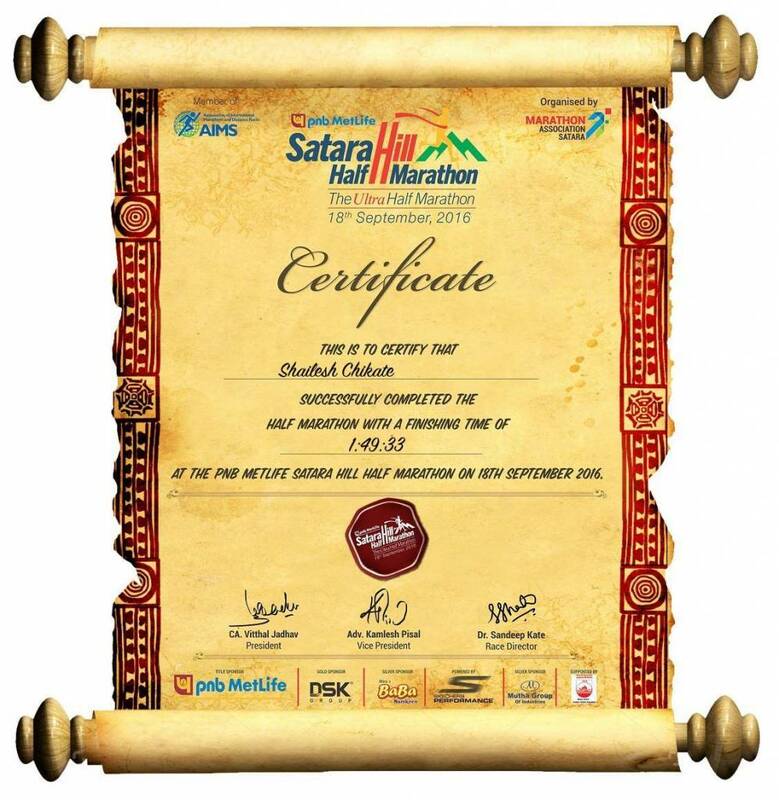 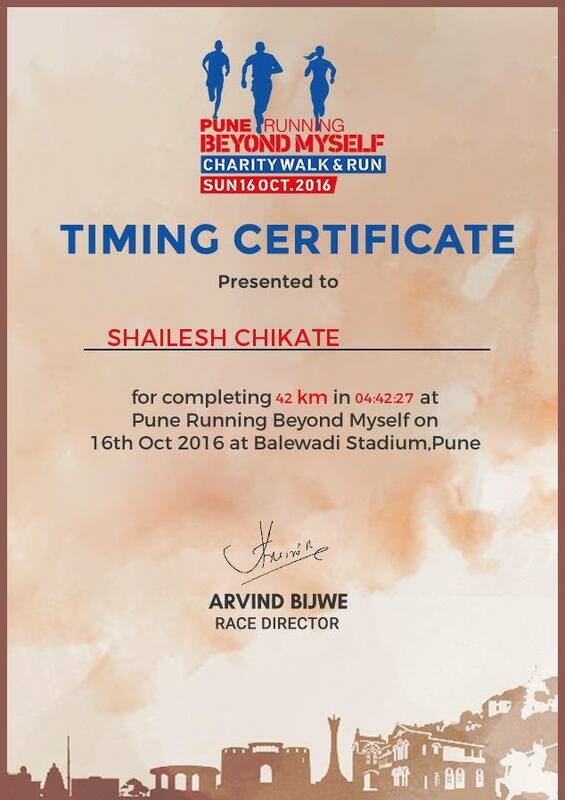 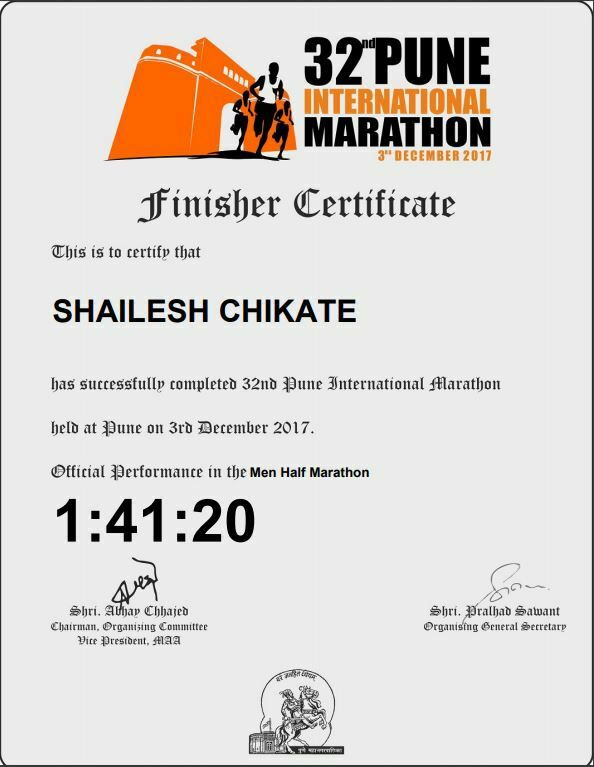 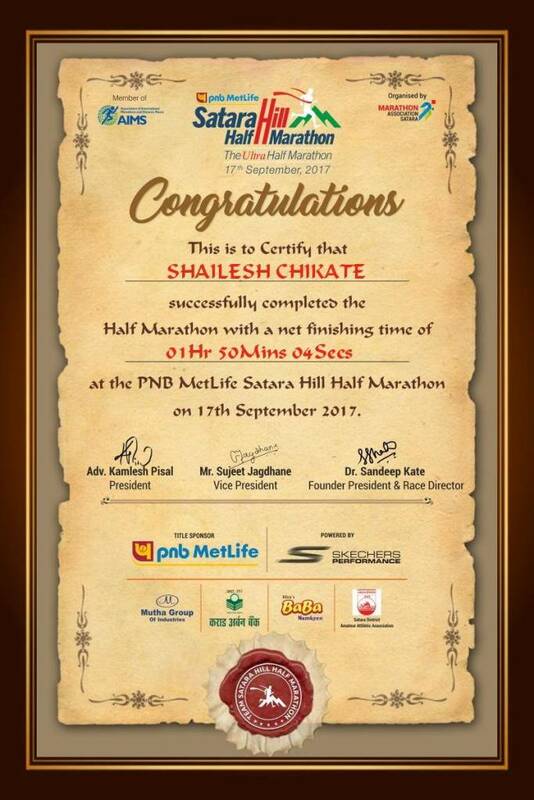 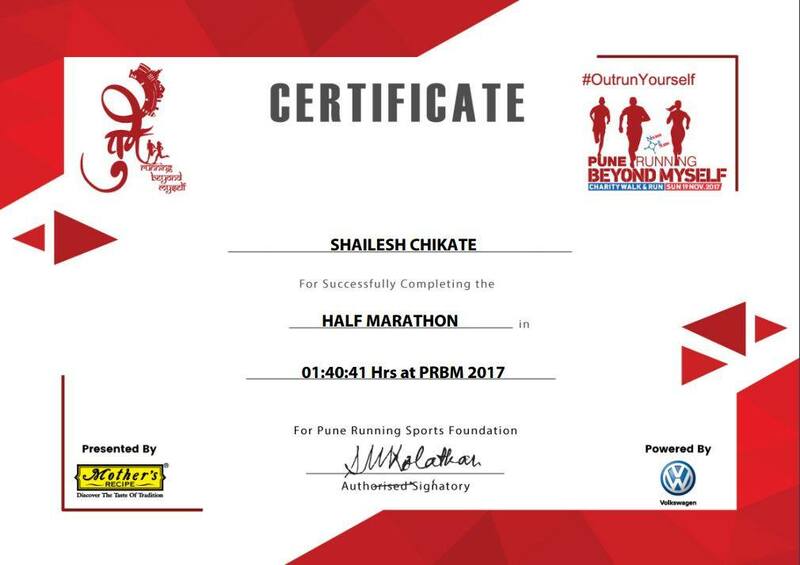 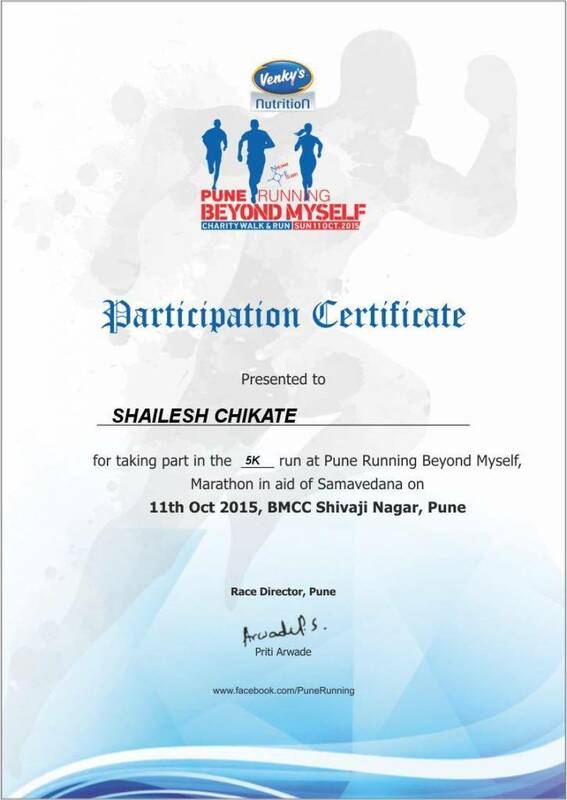 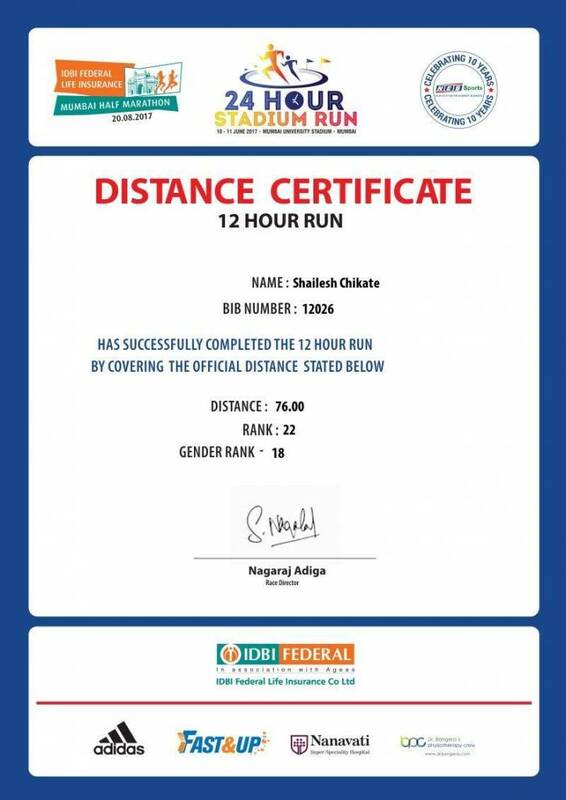 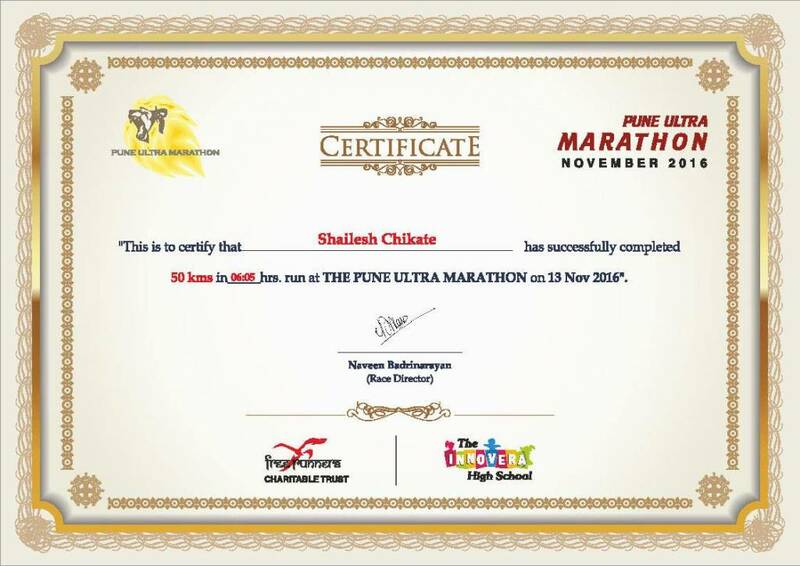 Till now ran 15 Half Marathons, 3 Marathons, one 50km Ultra and 12 hr stadium run.